The required music book for all grades is Foundations for Superior Performance, by Williams/King (Kjos Publishing). It should be available at your local music store for about $6. Music & Arts has been alerted that this is our required music book. All students should bring this book to every band rehearsal and sectional. All students should have this book by the third week of school. 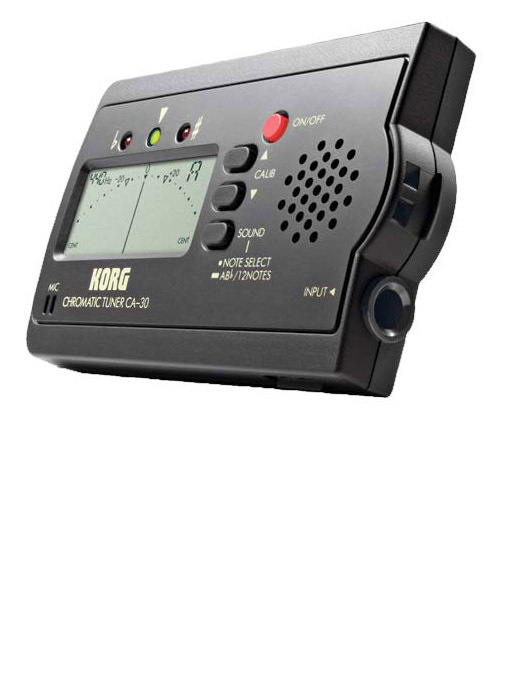 In addition, all students will required to have an Electronic Chromatic Tuner at every rehearsal. A recommended make/model is the Korg CA-1 or Korg CA-30. It should be available at your local music store between $9-18. With the adoption of the new BYOD rules, families may opt to bring in a â€œsmartâ€� device with a chromatic tuner app installed. A recommended app is ClearTune, available for around $1.99. All students should bring their tuner to every band rehearsal and sectional. All students should have these items by the third week of school.